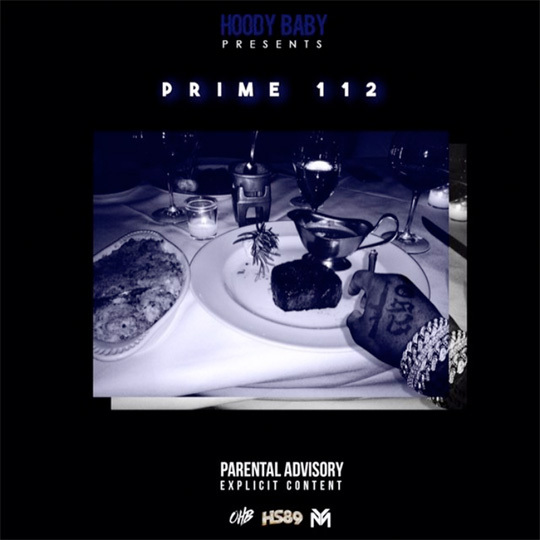 HoodyBaby has took to his Instagram page to reveal the official artwork for his upcoming Prime 112 mixtape. Over the past month, Hood has shared snippets of 4 songs from this project and you can check them all out here. You can see the Prime 112 cover above. I will be sure to make a new post when a release date gets announced! 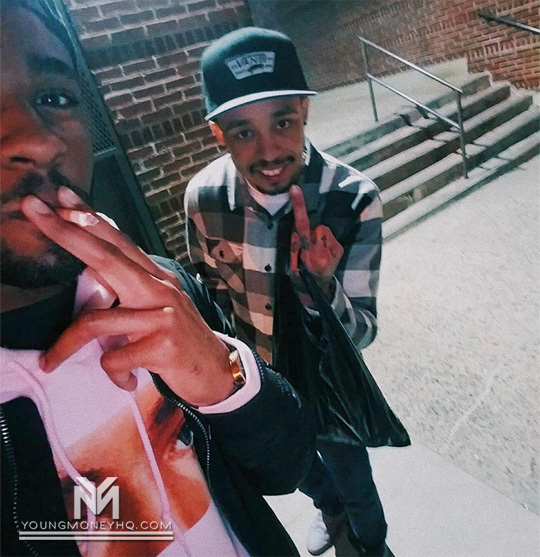 Back in early March, Cory Gunz filmed an Instagram Live session and previewed some new music for his followers. 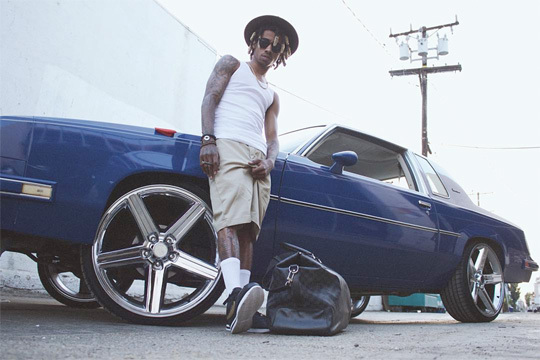 The Young Money Gunna ended up playing about 12 songs off his upcoming mixtape, which he also mentioned will be dropping soon. You can watch the Instagram Live session after the jump below, but please ignore the title of the YouTube video as it’s totally false! 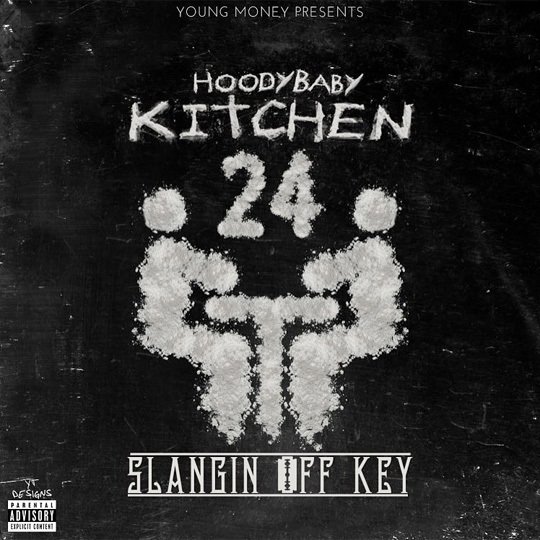 HoodyBaby has revealed on Instagram that he will be releasing his Kitchen 24 (Slangin’ Off Key) mixtape, which will be hosted by DJ Drama, on Tuesday, March 28th! 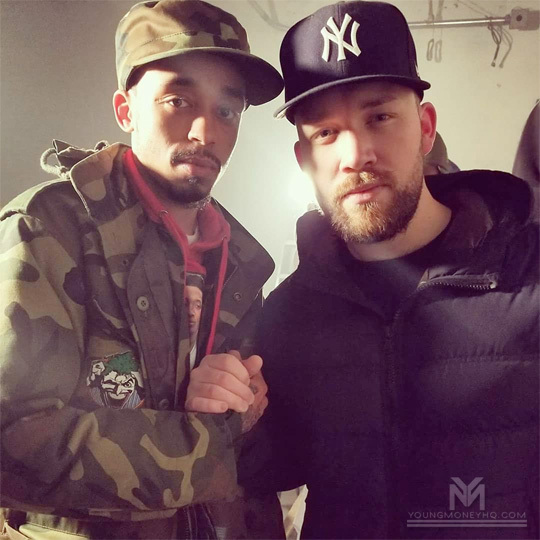 We first heard about Hood‘s debut project on Young Money back in 2015 when he revealed that the tape would feature Lil Wayne, Travis Scott, Wiz Khalifa, Ludacris, Chris Brown, Timbaland, Yo Gotti, Kevin Gates, Tyga, Constantine, Uno Loso, Quint Foxx, Gangsta Robb, and Sosamann. 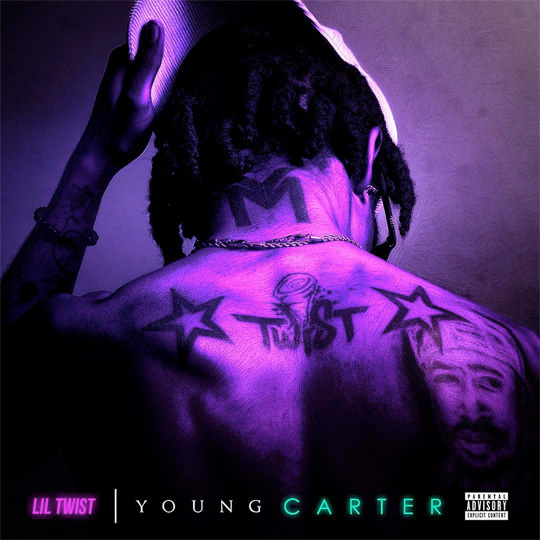 There has also been 4 leaks from Kitchen 24 that we have previously heard including “Think I’m Lyin’” featuring Wayne and Tyga, “Traphouse Blues“, “Cut It (Freestyle)“, and “Haunted House“.